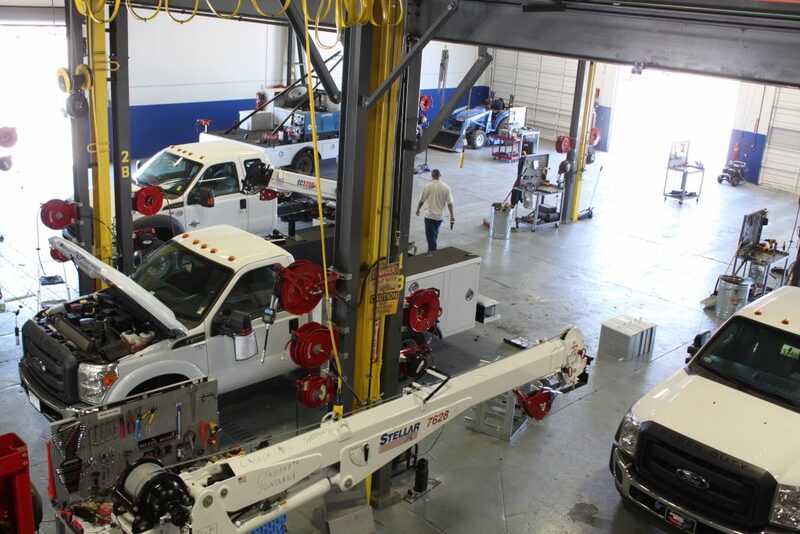 Our equipment and distribution center in Oklahoma City, OK is here to better serve you and your business needs. 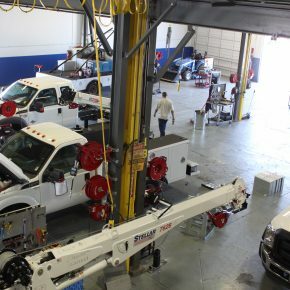 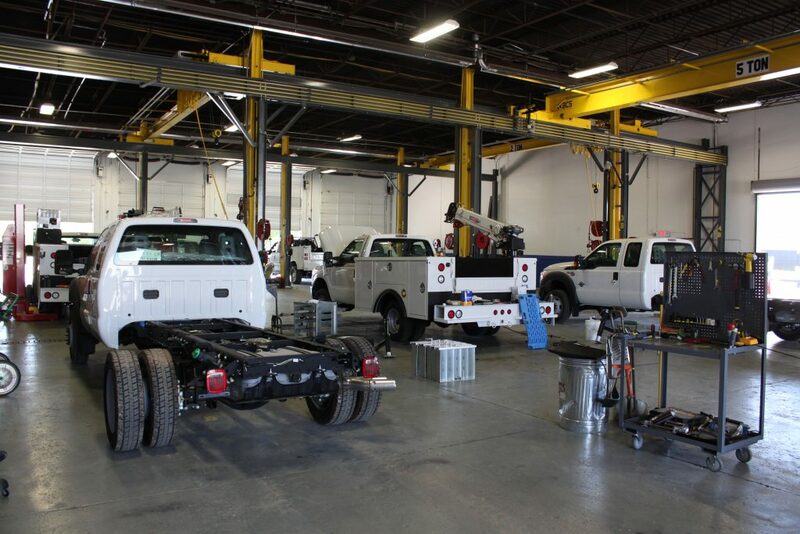 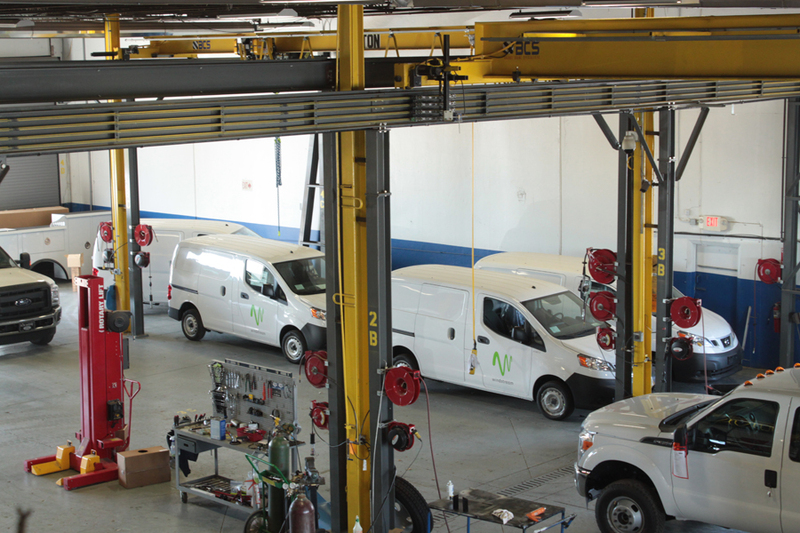 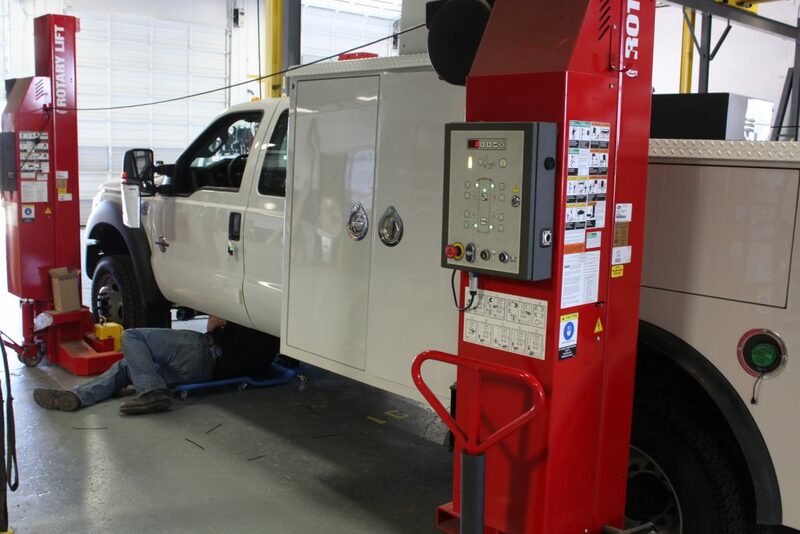 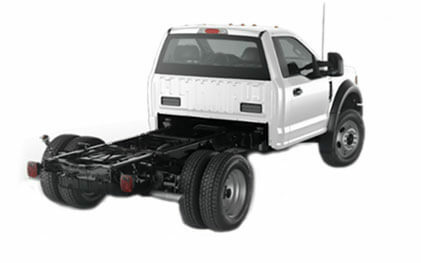 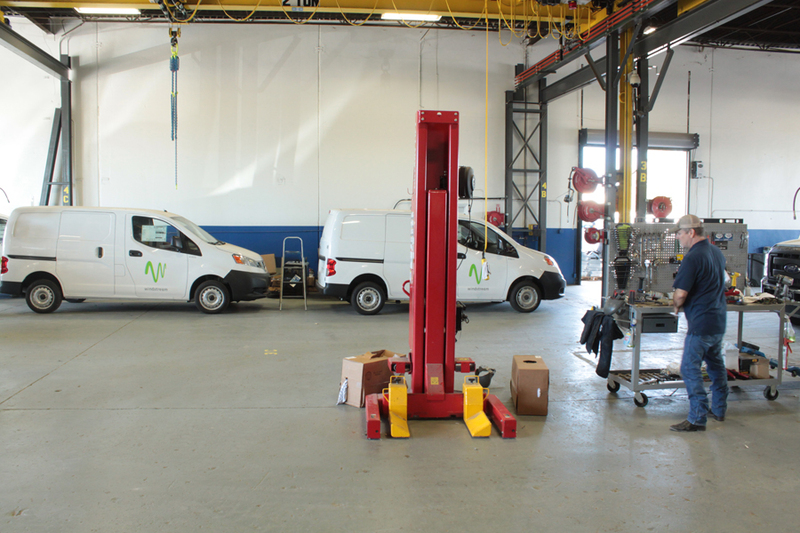 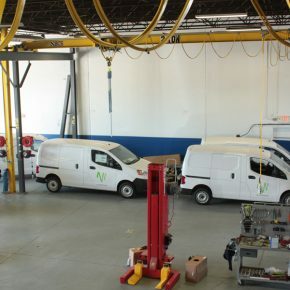 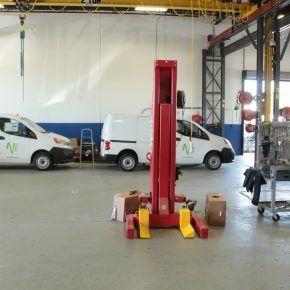 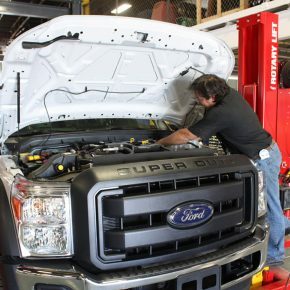 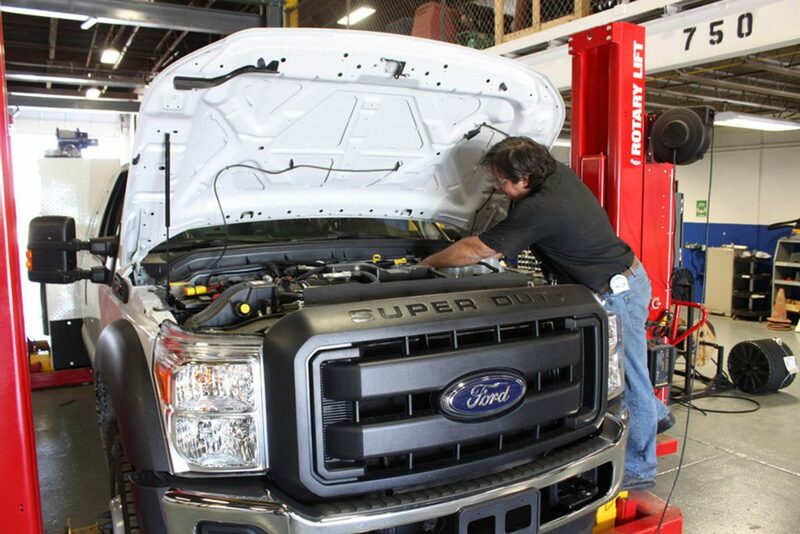 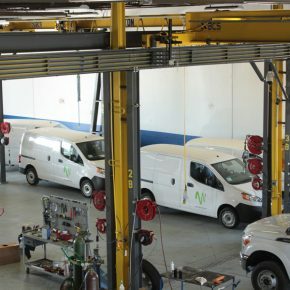 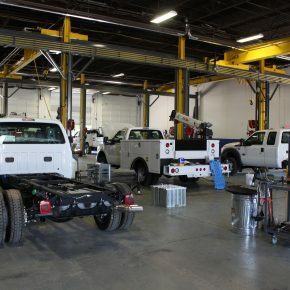 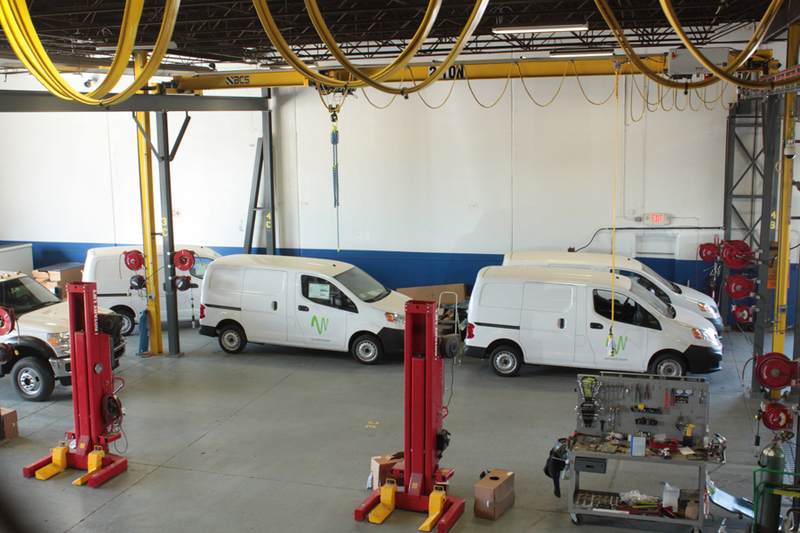 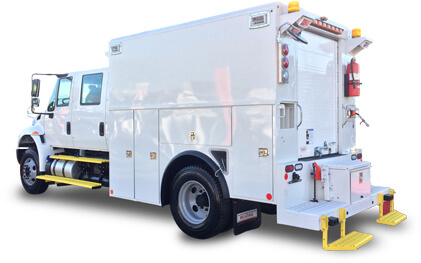 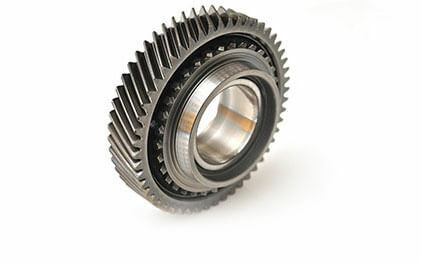 We customize, upfit and maintain work trucks for companies that rely on their trucks everyday. 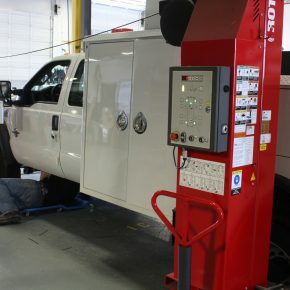 When you need to get the job done right, safely and efficiently and only the best will do, count on Reading.